This question was asked by Hollie from Plymouth, UK. 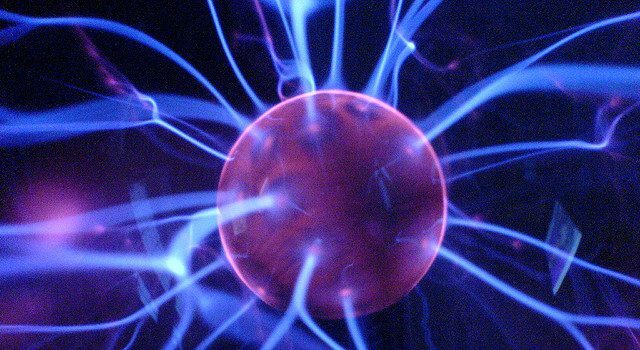 Plasma is sometimes known as the fourth state of matter; it exists alongside solids, liquids and gases. 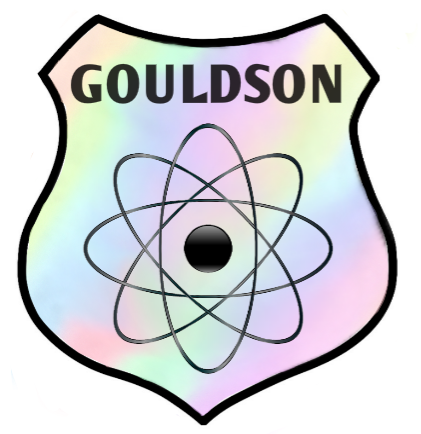 Plasma is created by a process called ionisation (pronounced EYE-on-eye-ZAY-shun), when energy is added to a gas and makes its atoms lose some of their electrons. Plasma balls are filled with one of the noble gases, usually neon but sometimes argon or xenon. The lump in the middle of the balls is a Tesla coil, named after the plasma ball’s inventor Nikola Tesla. When electricity flows into the coil, it heats the gas until it becomes plasma. The lines you see radiating from the Tesla coil are visible plasma. (Image: Hillary). 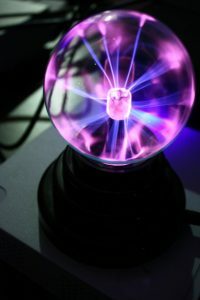 When the Tesla coil emits an electrical current, plasma filaments begin to stretch out from it until they hit the glass globe and discharge their power. Have you noticed that if you touch the glass the plasma will move to where your finger is? That’s because your touch on the glass makes it more conductive and makes it easier for the plasma to discharge. You may see the colour of the plasma changing too. 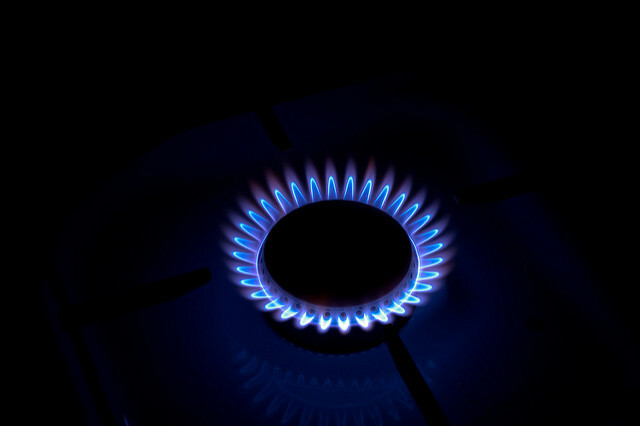 This means that there is more than one kind of gas inside the ball; different gases make different coloured plasma.